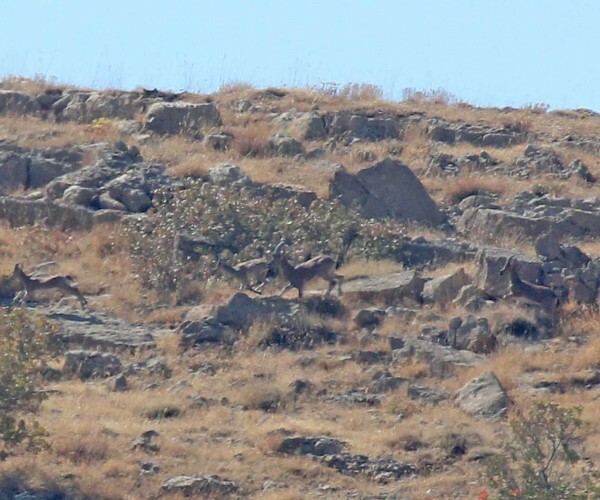 A great wildlife experience awaits anyone who visits Peramagroon Mountain in Iraqi Kurdistan. 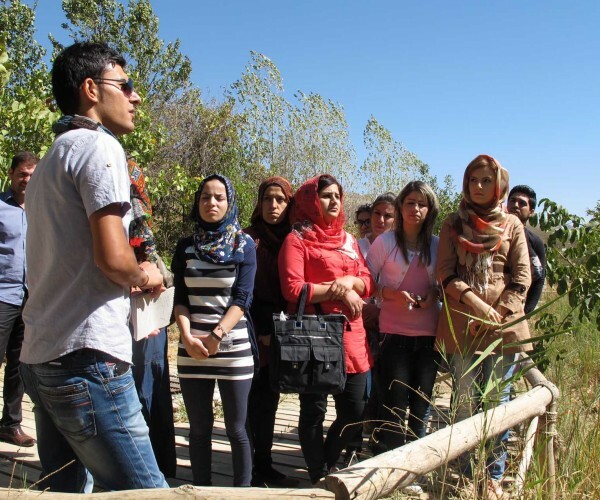 Nature Iraq’s annual training event this autumn, supported by UK’s Darwin Initiative Programme, was no exception. Whilst this time of year is quiet for birds, students enjoyed fine views of that magnificent vulture, the Lammergeier, soaring high over the mountain peaks. Kurdistan Wheatears were still on territory though will soon be leaving when the winter snows arrive. 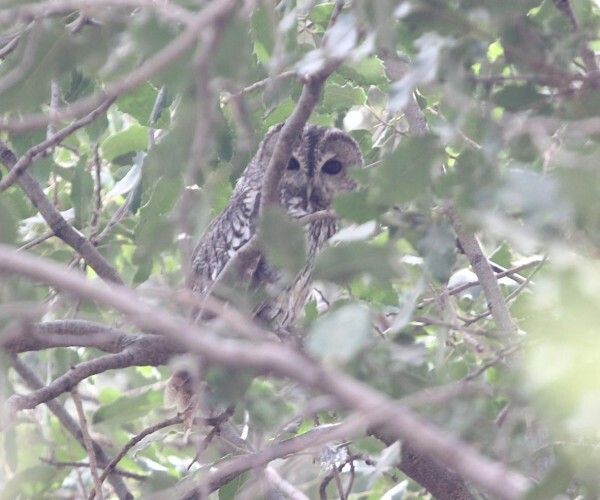 Tawny Owls hooted from two woodland sites – a rare bird in Iraq which has yet to be proven to breed. The Wild Goat is threatened in Iraq and few are fortunate enough to even glimpse it. One morning whilst surveying plants and birds on the mountain slopes a group of five were watched bounding across a grassy meadow. These shy creatures have, in the past, been hunted near to extinction. Now, happily, their numbers are increasing and Nature Iraq has done much to encourage this by raising awareness of the threats to them. Iraq boasts a list of 40 species of dragonfly. 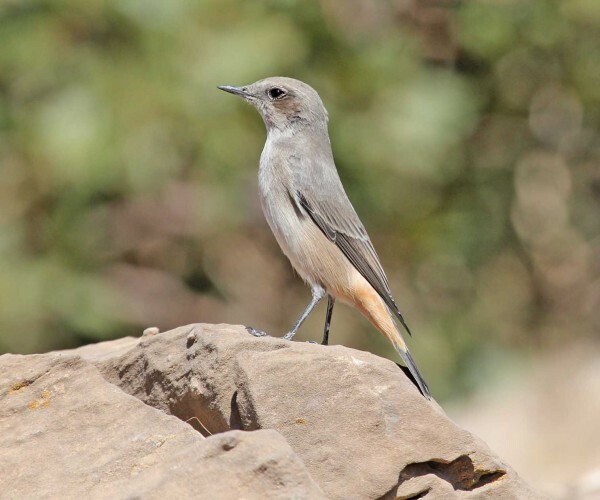 Remarkably, however, during Nature Iraq/Darwin’s training programme four new species have been added to the national list, three this autumn. 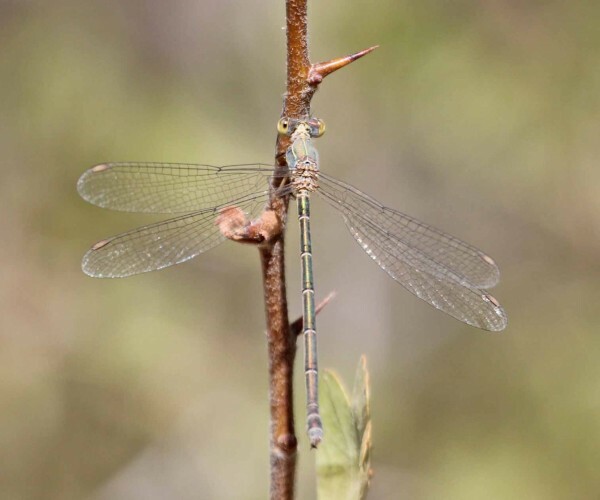 One of the most impressive, the Eastern Willow Spreadwing, is shown below. A study of these important indicators of water quality would be highly rewarding, as well as adding greatly to the knowledge of Iraq’s fauna. 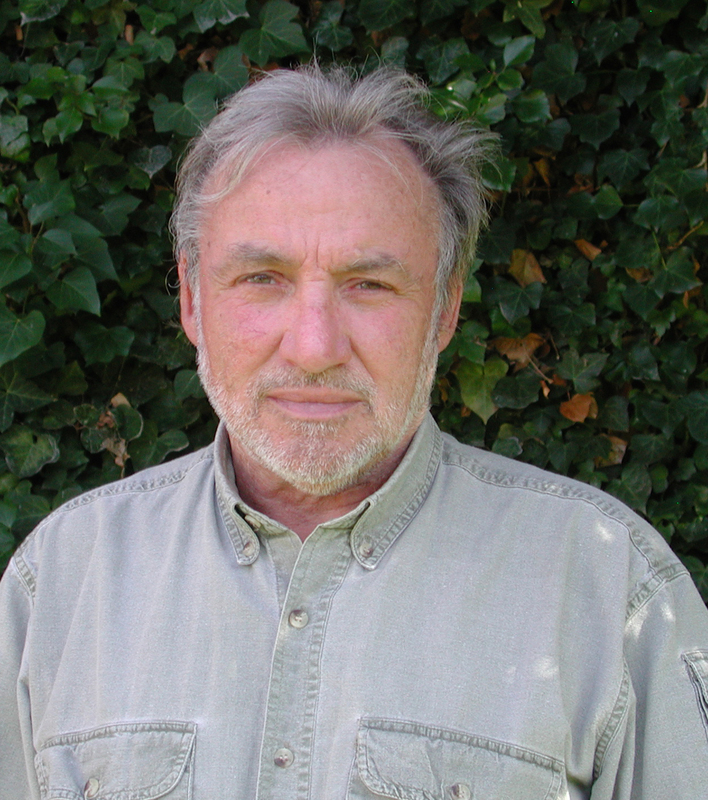 Nature Iraq/Darwin studies didn’t stop in the daytime. Night Owls were also at work! The team from the Center for Middle Eastern Plants were helping their NI colleagues with identifying and cataloguing the plants of Peramagroon. 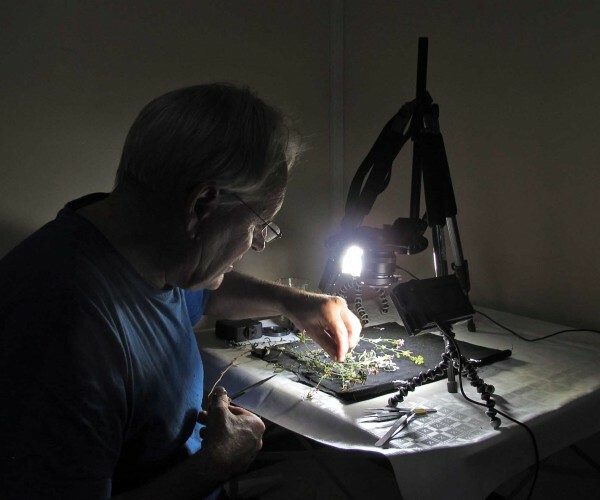 So far over 600 species have been recorded and profiled – often requiring dedication until past midnight!